Center for Unconventional Security Affairs » Forced Displacement: Whither Gender? 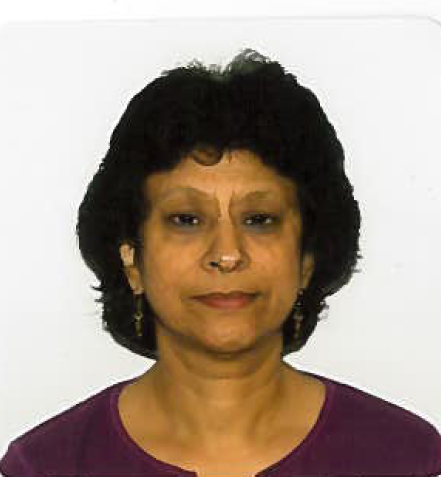 The Center for Unconventional Security Affairs will be hosting a luncheon/talk for visiting research fellow, Vandana Asthana, Ph.D., an associate professor of Eastern Washington University. The talk entitled, “Forced Displacement: Whither Gender?” will focus on the voices of women forced to move as a result of the huge Tehri Dam, built in the northern Himalayan region of India in the state of Uttarakhand. It will be held on Wednesday, March 5th from 12-2pm in room 5105 of the Social & Behavioral Sciences Gateway. To RSVP, please email cusa@uci.edu. Event posted in On Campus.